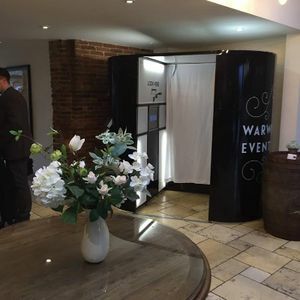 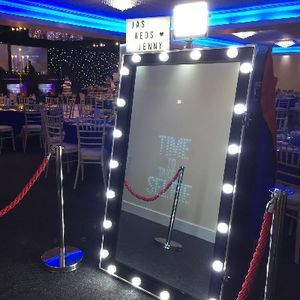 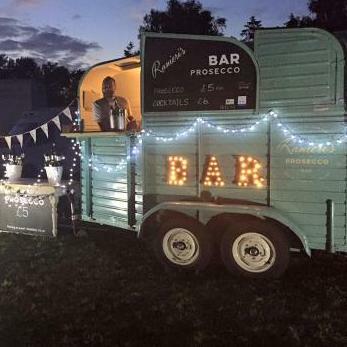 Don’t let your event in Southam, Warwickshire be un-‘beer’-able! 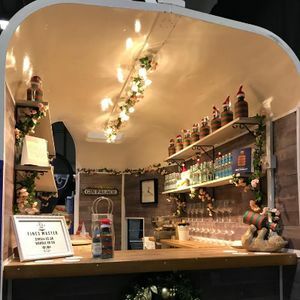 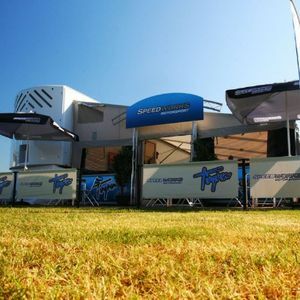 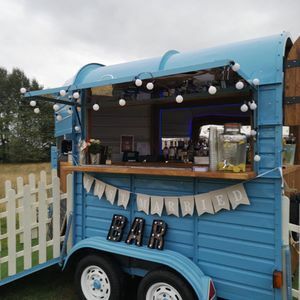 Take a ‘shot’ at one of Poptop’s 47 Mobile Bar suppliers available near you. 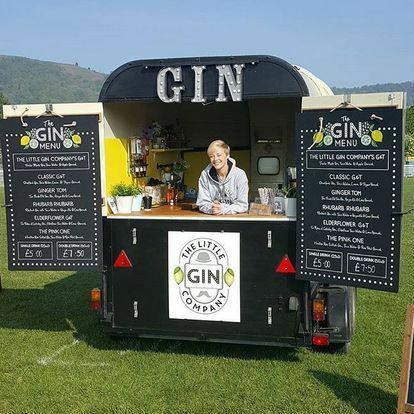 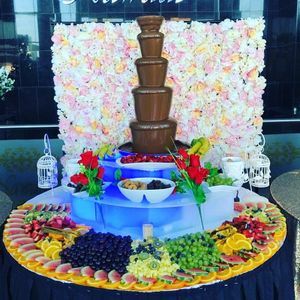 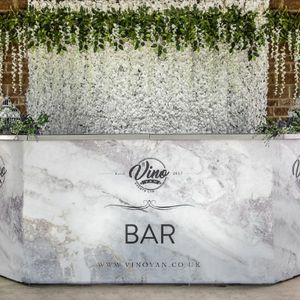 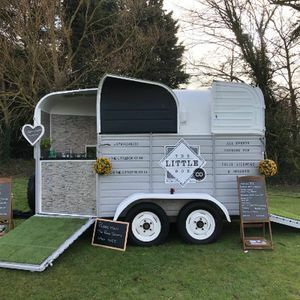 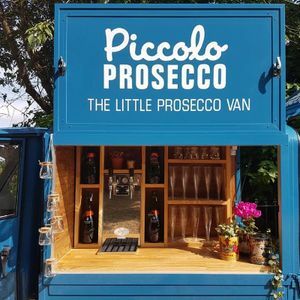 About: Mobile Gin and Prosecco Bar. 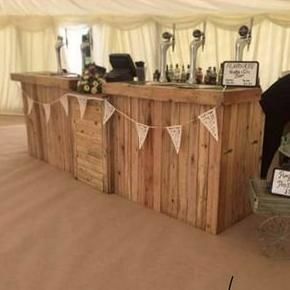 We are also able to offer a full bar to include bottled beer and spirits of your choice. 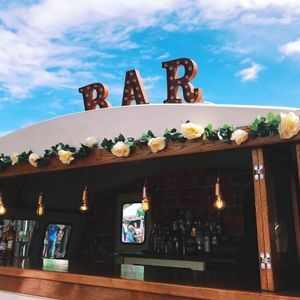 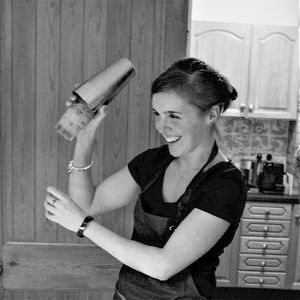 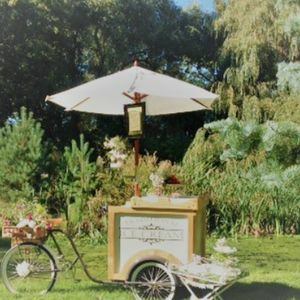 Recent review: Claire and Mat are good fun and who doesn't love a bar on wheels. 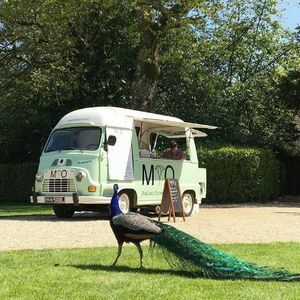 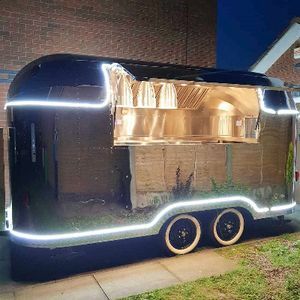 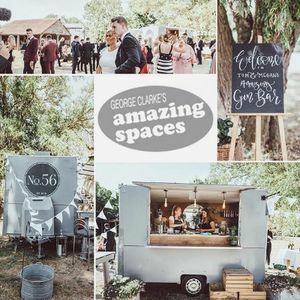 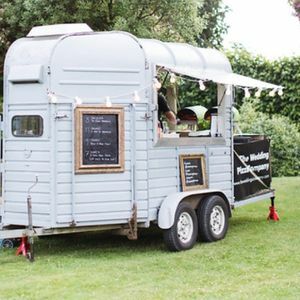 First met this company at various friends' weddings and food festivals when they were Oscar's - cant wait to see where this beautiful new caravan takes them!